The idea for the KARK/Fox16 Victory Over Violence campaign was originally formed in February 2017 following the fatal shootings of two Little Rock toddlers. The goal of the campaign was simple: to help prevent violence in Central Arkansas by uniting community groups and leaders together to become resources for reducing violent crime. A small group gathers to pray for all of those who have been affected by violence. Groups form throughout the crowd to pray for one common purpose: Victory over Violence in Central Arkansas. A common affection for Jesus as head of the church (Colossians 1:18). A common respect for the diverse expressions of the body of Christ (1 Corinthians 12:25). 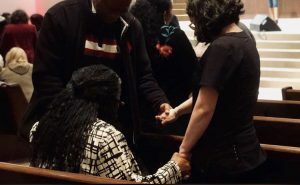 A common need for united prayer (1 Timothy 2:1,8). 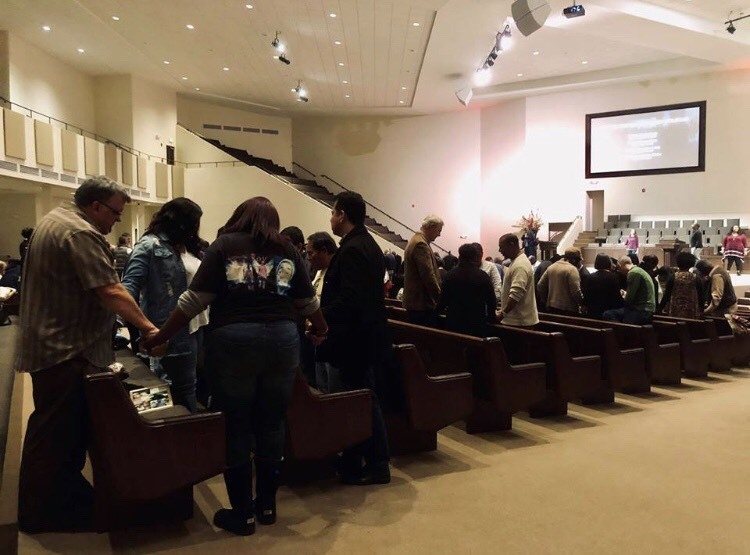 On November, 15th, Central Arkansas churches and congregations gathered together for the 2018 One Voice + Victory Over Violence Prayer Rally which was held at Second Baptist Church on John Barrow Road. Together, through music, prayer, and genuine love for each other and the city, the Little Rock community united for victory over violence–a tradition that will undoubtedly continue for years to come. For more information about the Victory Over Violence initiatives as a whole, visit the following website.